If you are looking for used cars, Las Vegas has many purchasing options available. Most people require some type of financing to buy a car that suits their needs. Financing can be a very sensitive topic to handle, with many people confused about how to get the best rates and where to go to find the most positive experience. 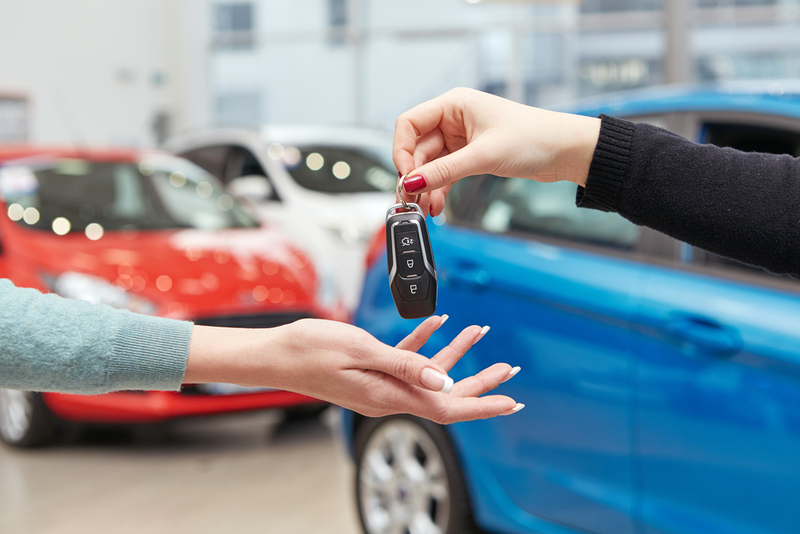 At Reliable Auto Sales, we are happy to put buyers in touch with our on-site financing department, staffed with friendly individuals happy to meet your needs. Learn more about financing to make the entire experience easier and more familiar. What Affects Your Financing Rate? There are quite a few things that can impact the financing rate you are offered. The most significant factor is your current credit score. Those with an excellent credit rating are typically offered lower interest rates and a less expensive financing package. However, if your credit is not good or if this is your first experience with financing, the rate offered is likely going to be higher. The length of the loan and the lender that you opt to go with can also play a huge role in the terms provided. In most cases, the age, make, and model of the car you purchase impact the rates. How Can You Improve Your Rate? You can improve the quoted rate in a few ways. The best one is to work hard to improve your credit score. This does not happen overnight, but if you pay off existing loans and debts, you can expect to see much better interest rates on future loans. Additionally, a longer term can also reduce your monthly payments. You should also work with your financing representative to find a lender with terms you can live with. What is the Average Rate Used? On average, the interest rate on most cars sold in the United States is approximately 4.21% for a 60-month loan. As mentioned, your credit rating can impact this. Those with scores of 760 or higher can expect to be offered interest rates as low as two to three percent. However, those who have scores below 580 may see interest rates as a high as 15 to 30 percent. Reliable Auto Sales is one of the most reputable used car dealerships Las Vegas has. Come in to visit us today to test drive the vehicle of your dreams. Our skilled sales representatives work hard to find you the perfect car based on your test drive feedback. Once you settle on a vehicle, you can speak with our financing department, who do whatever they can to match you with a financing plan suitable to your needs. Visit us online or come down to the dealership today. Previous story What is The Best Place to Finance a Car?